This is the conversation I am listening to at this very moment. Kids excited about being able to express themselves freely, and a teacher willing to offer them the opportunity. I hear kids discussing their thoughts, sharing their writing, and collaborating. THIS…the classroom… is my lifeline as a lead learner. Every now and then there comes a day where I am literally in the office all day. Those days rob me of my joy. Sometimes it is unavoidable, but most times it isn’t! Every other school day I wander the halls, in and out of classrooms, outside on the playground, in the gym, the cafe, the front entrance…wherever I can talk with kids, staff, and families who visit. Sometimes I work on my laptop, checking emails, editing the family newsletter, and fulfilling other managerial tasks. I could do this in my office, but why? Technology allows me to be anywhere and do these things. I choose to be near my lifeline. We all know visibility is a must as lead learners, but to me it is more than fulfilling part of the job description. To me it is my JOY, my WHY, my INSPIRATION. Today I entered a classroom and sat down in the floor with plans to “work” a little while I listened to and observed in a classroom. To my surprise, I became inspired by the joy exuding from kids when it was time for writing workshop. I began to look around and see kids immersed in writing and collaboration with other kids, and I couldn’t help but open up my blog and begin writing myself. Why not? Kids are simply amazing…so is the school staff. They are where I need to be. Lead Learner (principal) friends…get out of that office. Make it a goal each day to live in the moment, to catch celebrations, lightbulb moments, creativity, and connections. Don’t miss out because of things that can wait. Be present! Go to your lifeline, and feel the energy you get from it. You will never want to be any other way. Written during fourth grade writing workshop…inspired by our kids. 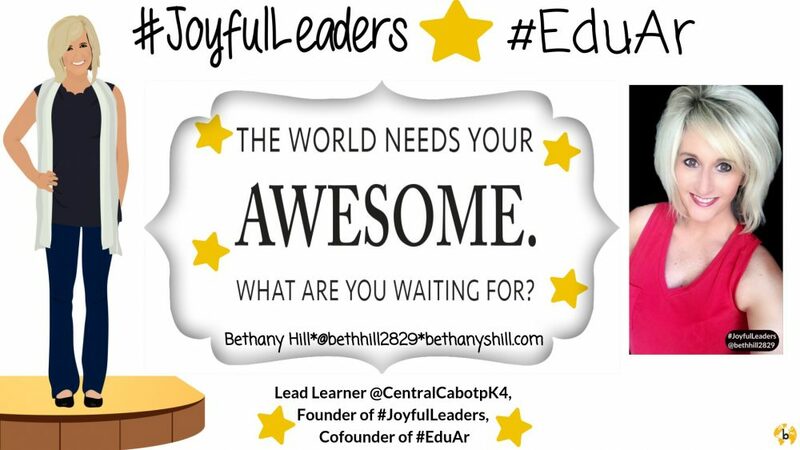 This entry was posted in Edcucation, engagement, Leadership, learning environment, Reflection, Relationships, School Administration, school culture and tagged Education, Innovation, Leadership, Relationships. Bookmark the permalink.